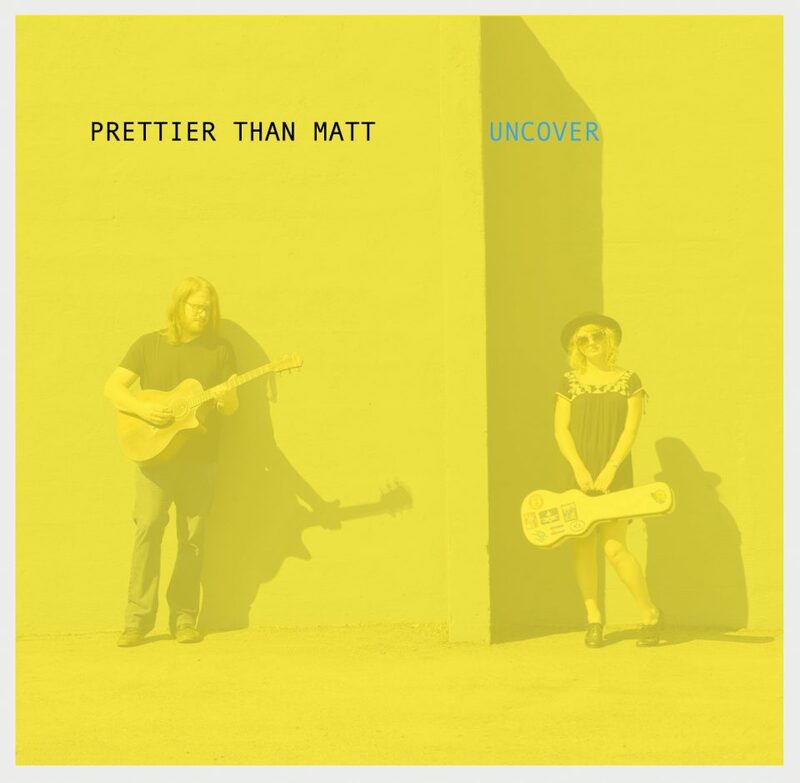 Uncover is Prettier Than Matt’s 5th record in a string of Carolina-grown hits. 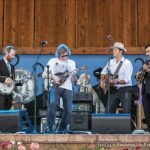 The duo is known for their wide range of stylistic ability but with Uncover they stick to their well-known folk-Americana roots. Released November 3rd, this album is set to be their best yet. Much shorter than their previous albums- I believe that just means the songs are more focused and in tune with the message this duo is try to tell the audience. “Face in the Crowd” is the opening track and it seems to talk about some of the issues faced by performers over time. The song itself is very soft and sweet with beautiful harmonies that really make you feel sympathy to their cause. It very easily transitions to the next track a melancholy love song that shows us the true face of what a relationship is like. It is not always intense passionate love but as the song says “it’s lifelong lullaby”. “Heart to Get”, which is also a fantastic pun (if you like those type of things), is perfectly created for the duo and showcases what they do best, which is to shed beautiful light onto the most normal and mundane issues of life. This is by far the most upbeat song on the album but any busy person can relate to the message in “Heaven Forbid“. Using snaps and slaps as a form of percussion you can start to imagine the normal hustle and bustle of South Carolina life. Towards the end, they mixed together some backing vocals to give almost a choir-like feel that really makes a nice ending to this more upbeat song, and without skipping a beat Prettier than Matt strums right back to the perfect mix of ukulele and guitar. Singing about low wages and missed love just pulls on the heart strings. The self-titled track and my favorite, “Uncover”, feels like you are listening to a crackling fire in the winter time. The steel guitar throughout the piece is the best contrast to Jessica Skinner’s brilliant voice. The two together create a silky-smooth wave of sound that stands atop Jeff Pitt’s rock-solid guitar playing. This album ends with Jeff and Jessica singing together in “Wake Up”. Here with this duo, emphasis is on the lyrics. Each one of these tracks is a piece of someone’s heart. It may not be glamour and it may not steal the show but it is real and will steal your heart if you let it. This 5th release is proof the they know exactly who they are and what they want to sound like. I don’t like to speculate but I have to when it comes to Americana because I love it so much. This feels like a heartache album. Not so much a break up album but as the title suggest when I listened to it I felt that it uncovered lost emotions over past loves that I didn’t realize were there and that is the power of this duo: simple harmonies and melodies but powerful lyrics that evoke waves of emotions. Enjoy your seating and maybe grab a box of tissues.